With branding you can make the identity of your business, make it seem more experienced and also get recognized by more and more people. 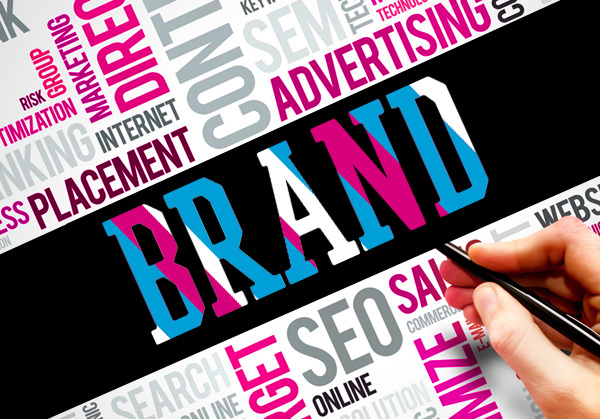 Branding reflects all the aspects of your business. Developing your own brand is also relatively easy; all you have to do is select a title, a logo and a tagline for your business. This name, logo and tagline, reflects your business – what your business is all about and what quality your business is providing? It also reflects what mark in tour business you are up to. What you want this brand to be? What you want from people to think about your brand? What are the targets you want to achieve from this brand? For what type of people are you making your brand? What will be the economic benefits of your brand? How much investment does it needs? How long will your brand last? In case your brand fails in the market what will be your next strategy? These questions will make your goals clear and then you can plan to run your brand in a more successful manner. 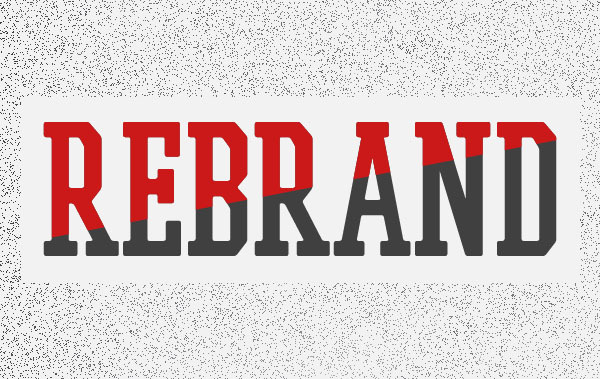 This blog will also tell you more about starting a brand and branding strategies. To make a brand the first thing you have to do is to plan a good name for your brand, its logo and an impressive tagline. Remember these things help a lot to run your business successfully as a good name and an attractive logo will attract the people towards your brand. You would have noticed that many big brands are loved by the people because of their fascinating logos and an impressive name. This logo afterwards becomes the identity of your brand and people will love to go for things having a logo of your brand. In short a good logo, name and tagline help to make a brand famous. You should stick to what you have decided once you have done so because it is not a good business skill to change your brand name and logo every time you feel that your business is not running good or you simply want to. Being consistent to what you have made is also very important for a successful brand but this doesn’t mean that you stop bringing changes and varieties in your brand, people love changes and varieties and this can make your brand famous too. If your brand becomes successful then your brand name and logo will become such a force which can arouse emotions in the people who love your products. Brand strategy is the most important thing while starting a brand. 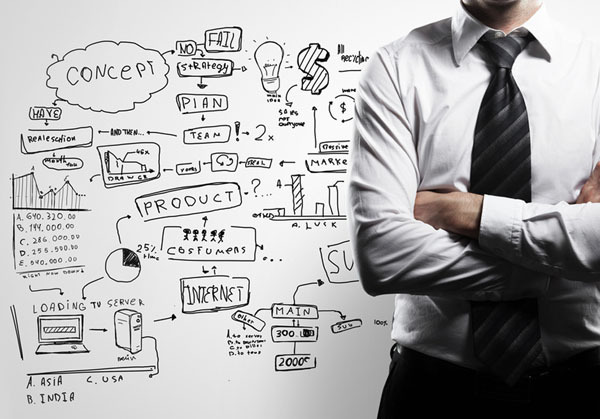 This strategy includes long-term business plans for the development of a successful brand. This strategy involves some goals which you have planned to achieve to do a successful business. This strategy also involves quality goals, consumer’s needs and healthy customer relations. If your branding strategy is excellent then not only your business will run successfully but also people will remember your brand. In branding strategy you should always think about your customers because a brand can run successfully only because of its customers if customers are happy from you then you are running a successful business in the market. 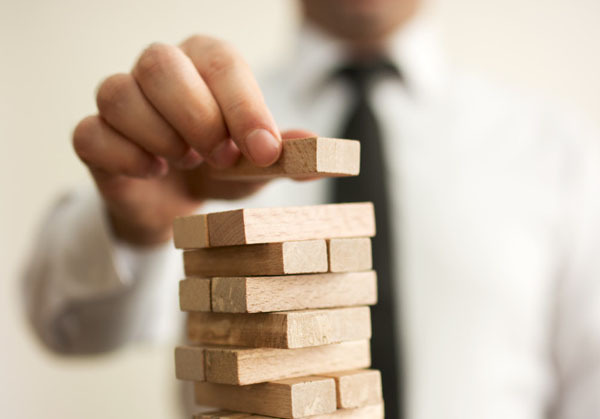 You always develop a strategy to develop keen and good relationships with the customers. You should always care about your customers, give them reliable and affordable packages, give them the quality of the product they want and make them to feel comfortable while they are dealing with your brand. If you highlight these few marks and work on them, then you have started walking on a path which will lead your brand to the height of glory. Another most important aspect of branding is to advertise it. With advertisement people will come to know about your brand. If your brand has quality, a good name and logo then all these things will be of no use if people don’t know your brand. That is why big brands are investing millions on advertisement. Even if people know big brands, whenever these big brands introduce a new package for their customers they advertise it so that large number of people start using their offers. So hence proved, that you have to advertise your brand and make your brand clear to the people then you can run a successful brand. So the net result of all the talk is that branding is not a difficult task. 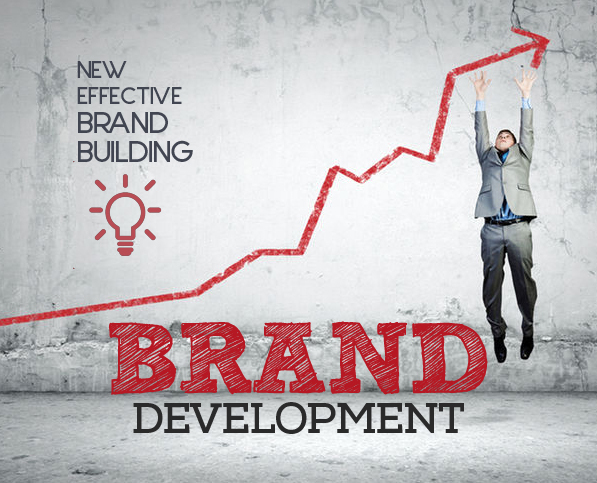 If you have planned to develop a brand then these three factors mentioned above are the most important ones; focusing on these factors devotedly will definitely give you reward.